National Care Home Open Day takes place on Friday 17th June with 1,000s of care homes across the UK opening their doors and joining in the celebrations. It’s an excellent opportunity for people to see what care homes are really like. For Barchester it’s the perfect chance to reinforce relationships both within our homes and the communities surrounding our homes. This year the key theme is celebration, so tea parties, dog shows, live music and bake-offs are just some of the events planned to take place throughout Barchester homes on the day. 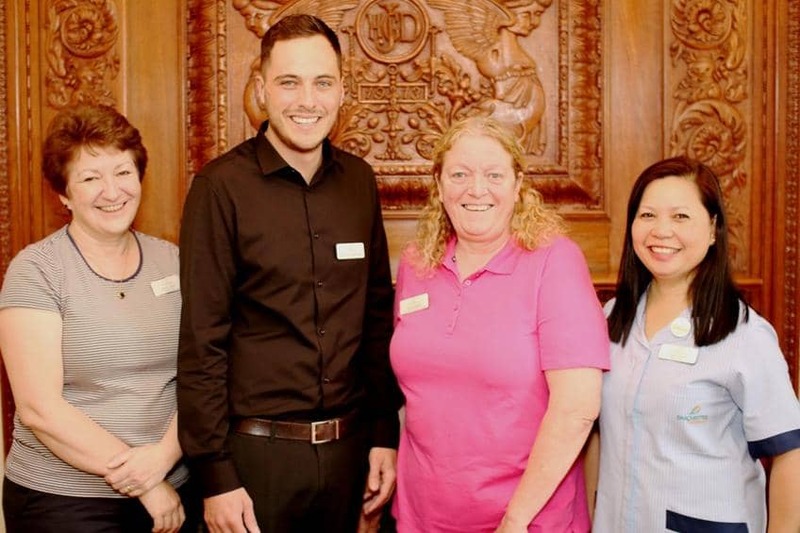 As well as looking forward to holding events, the team at Barchester’s Red Oaks Care Home in West Sussex will be using the day to celebrate the lives of their residents with a photo-montage which includes images from the past and present.